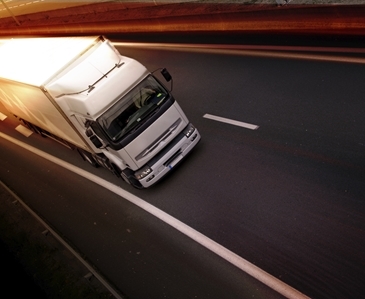 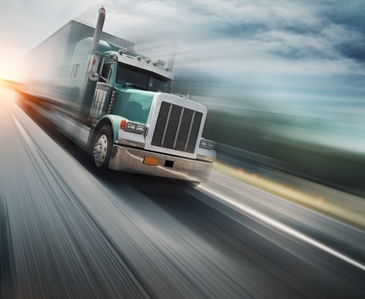 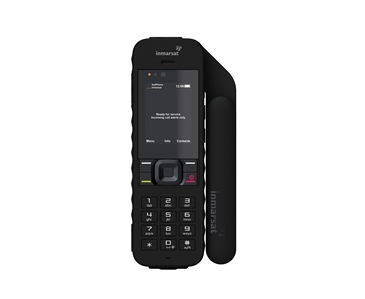 Inmarsat is a leading provider of global satellite communications, boasting 30 years of unique and unrivalled experience in design and operation of satellite communication networks. 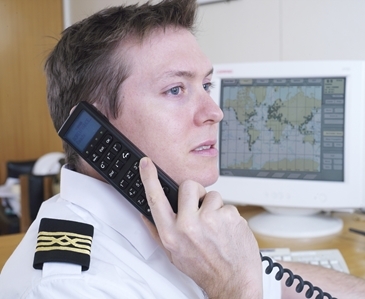 Founded in 1979 by the International Maritime Organization (IMO) to provide vessels at sea with constant and emergency communications with those on land. 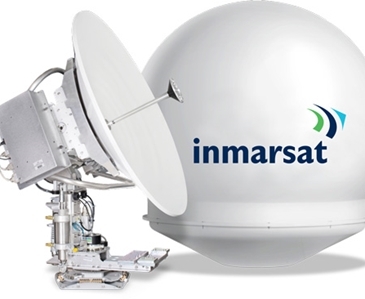 Today Inmarsat caters to all individual, business and organisational needs across land, air and sea. 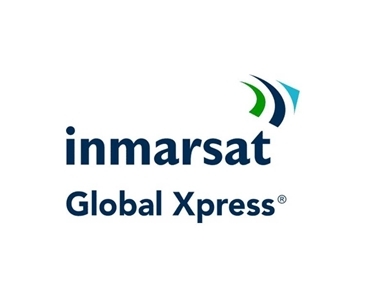 To name just a few, Inmarsat’s customers range from individual explorers and adventurers, to media teams, oil and gas workers, merchant ship management companies and government and aid agencies. 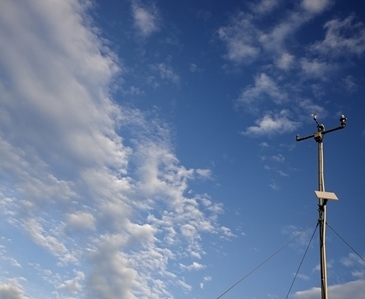 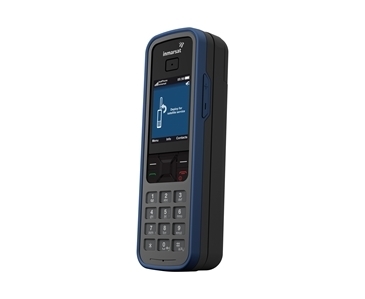 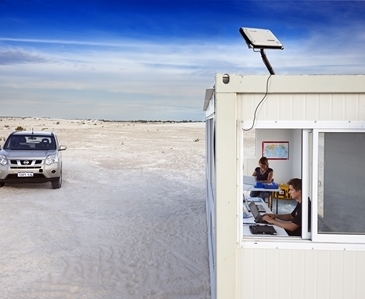 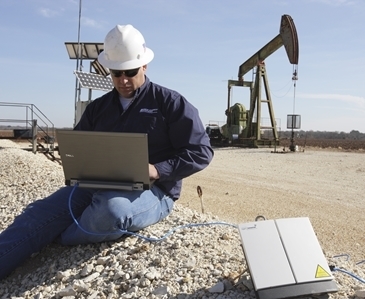 Inmarsat provides critical voice and data communications solutions across all remote locations, to all users, no matter their needs and requirements. 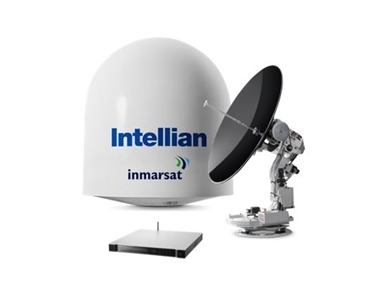 Known for it’s reliable, consistent, secure, and global mobile satellite communication services, Inmarsat now boasts one of the most extensive portfolio's of products, solutions and value-added services on the market today, catering for anyone, anywhere – on land, at sea, or in the air. 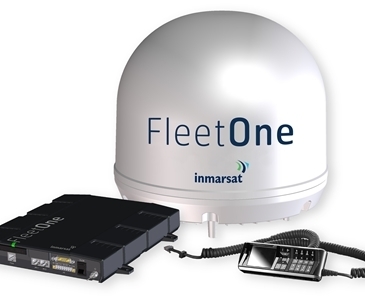 Inmarsat own and operate one of the largest satellite networks in the world, with 11 satellites in their fleet providing users around the world with global coverage (excluding the poles). 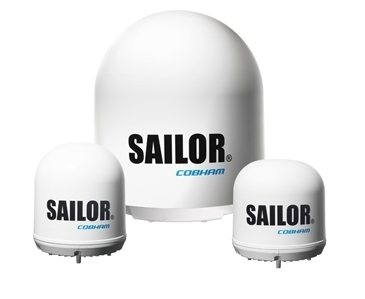 Their award-winning Inmarsat-4 (I-4) satellites were launched in 2005 and 2008 and are sixty times more powerful than their predecessors, the I-3. 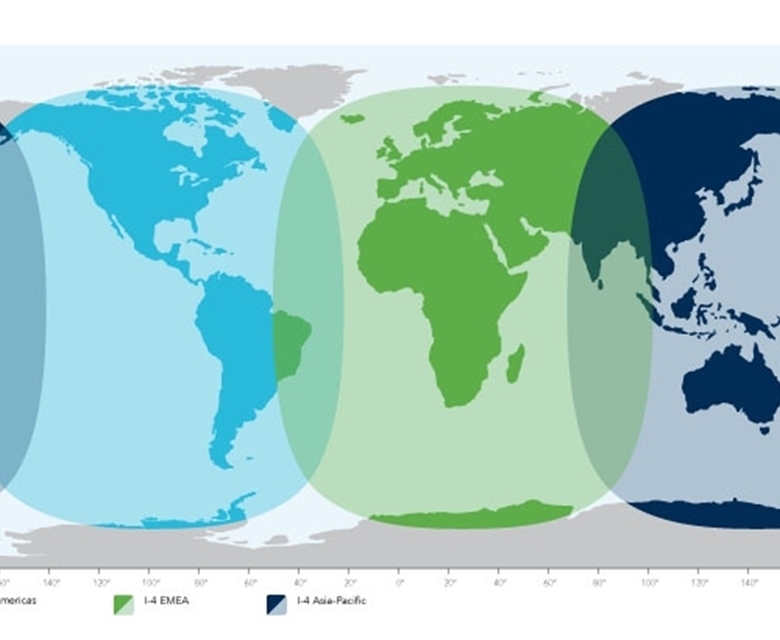 Inmarsat-5 is the next generation satellite fleet due for launch 2015, which will see the launch of Inmarsat's Global Xpress VSAT service as the first high-speed broadband network to span the world.